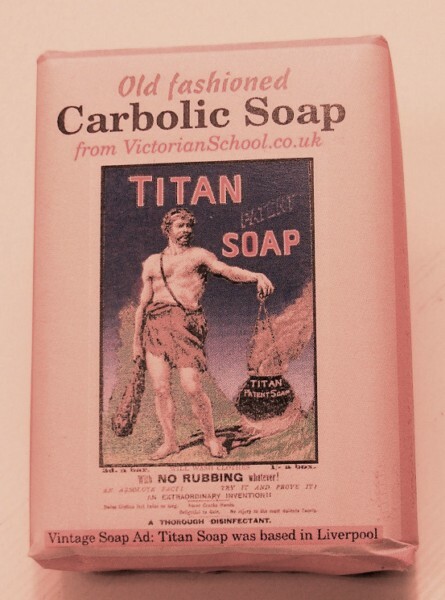 The smell of carbolic soap will never be forgotten. Love it or hate it, this distinctive soap used to be used for all kinds of washing. Our soap, which is made by modern methods, is supplied in a vintage design wrapper. 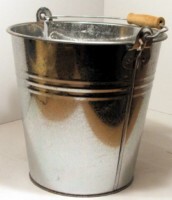 Ideal for teaching about the Victorian period.